A former Fox & Friends Weekend anchor will be tackling hot topics on the next season of The View. Abby Huntsman will be the show's newest co-host, ABC announced on Tuesday. The panel will also include familiar faces: Whoopi Goldberg, Joy Behar, Sunny Hostin and Meghan McCain. The award-winning talk show is kicking off its 22nd season. Huntsman will be taking over for Sara Haines, who will be leaving The View to co-host GMA Day with Michael Strahan. "We have an exciting season ahead of us and are thrilled to welcome Abby Huntsman to The View," Hilary Estey McLoughlin, senior executive producer, said in a press release. "She brings her unique life and professional experiences and has a smart, relatable and distinctive point of view on everything from pop culture to politics to parenthood. We can't wait to return to the Hot Topics table with Abby joining our panel of incredibly talented women whose diverse voices have always played a significant role in the national conversation." Huntsman, who began her journalism career at ABC, is also the daughter of Jon Huntsman, Jr., the current U.S. Ambassador to Russia, ABC News reports. "I couldn't be more be excited to return to my professional roots at ABC News," said Huntsman, who began her journalism career at ABC. "I look forward to adding my own point of view to the most interesting and successful talk show on television today. Joining the women at The View really is a dream come true!" 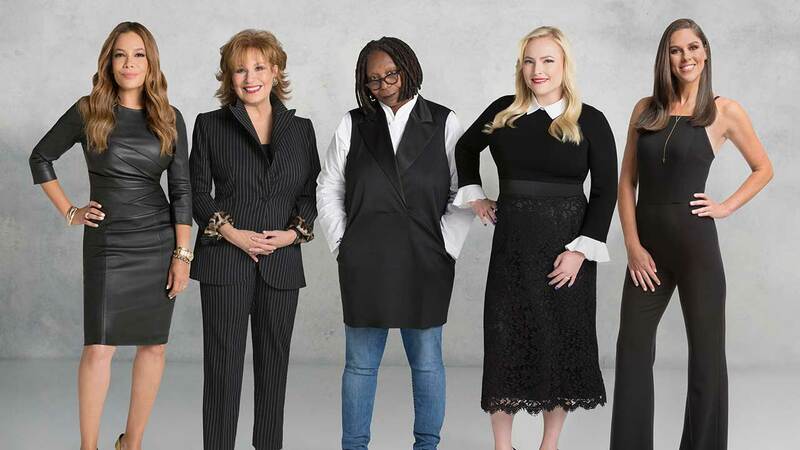 The View, which airs weekdays at 11 a.m. ET| 10 a.m. CT|PT, will premiere on Sep. 4.